This world-famous concert venue is a New York City landmark and must-see music attraction. 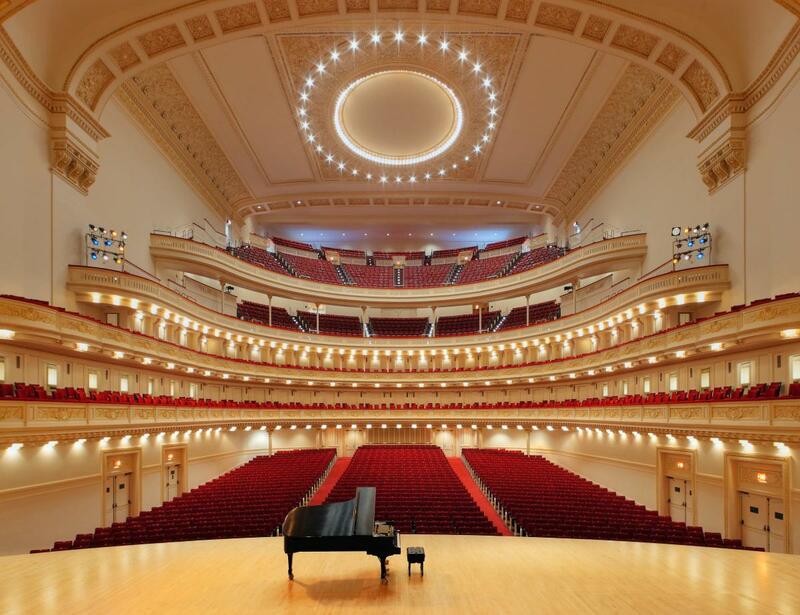 Carnegie Hall presents classical, jazz, folk, world and popular music with breakthrough and veteran performers. Since opening in 1891, this concert hall has become the emblem of musical achievement around the world, and has showcased the world’s finest artists—from Tchaikovsky to Mahler, Horowitz to Callas to Bernstein, even Judy Garland and the Beatles. 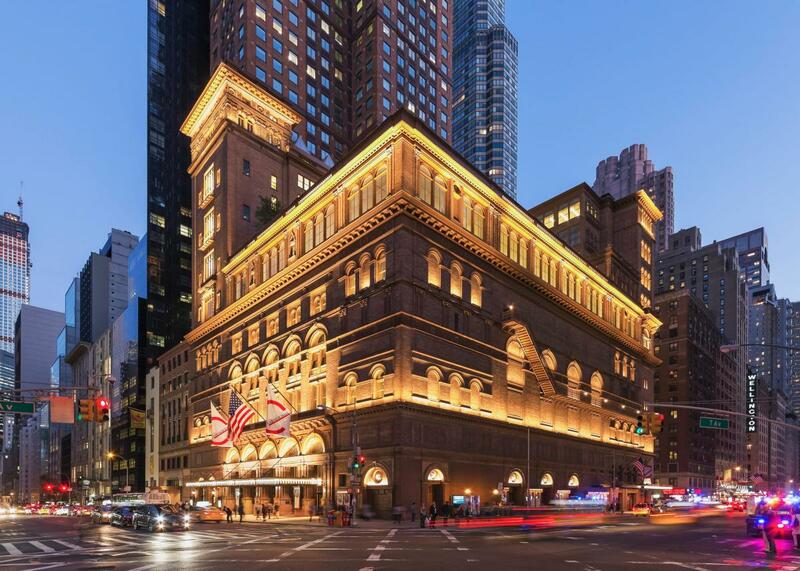 Experience a concert, take the tour or visit the Rose Museum—all at Carnegie Hall. Closed annually, July–September.